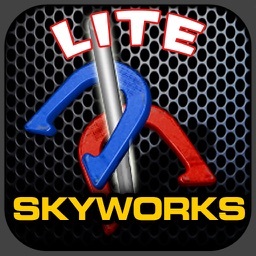 "The folks at Skyworks Interactive have done yet another great job on this fun and challenging title"
"this game is fun. 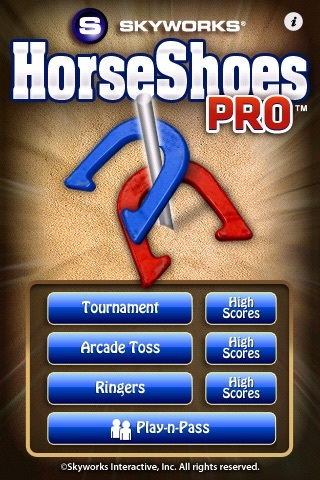 It has good graphics and features that make it a great game"
"(Horseshoes PRO) has great sound effects, great graphics, pretty much really fun game play overall. I definitely recommend to go check out Horse Shoes (Pro)"
Ready for some sizzling outdoor entertainment? 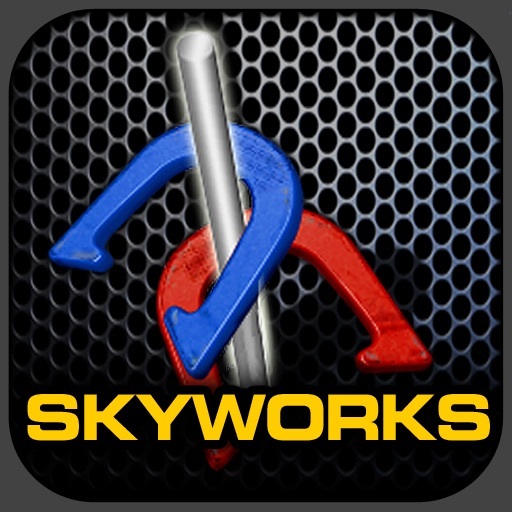 Then leave your lemonade on the front porch, grab your horseshoes, and get ready for some summertime tournament action with HORSESHOES PRO™ from Skyworks®, creators of over 50 quality games for the iPhone, iPad and iPod touch! 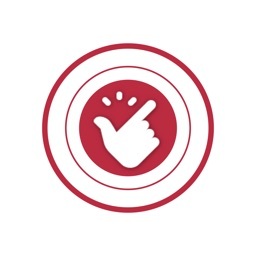 To pitch your shoe, “flick” your finger up toward the stake at the opposite end of the pit. Once your shoe is in flight, you can tilt the phone to guide the shoe!! 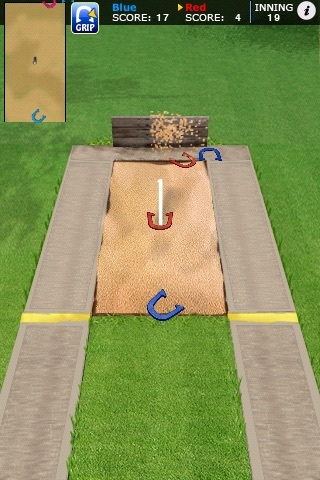 In Tournament Mode, compete against several opponents and move up the ladder to become the horseshoe champion! 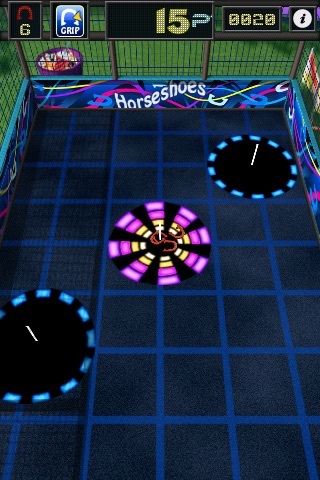 In Arcade Mode, enjoy a twist on the old-fashioned game of horseshoes and try your luck scoring as many points as you can with three stakes that change positions throughout the game. 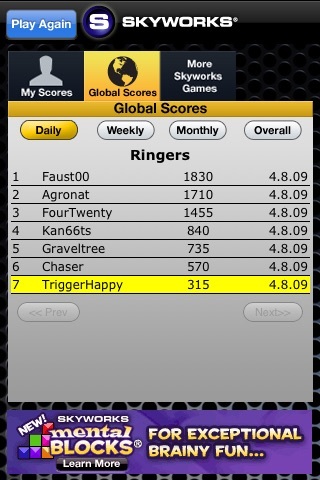 In Ringers Mode, see how many “ringers” you can make in this one player game. 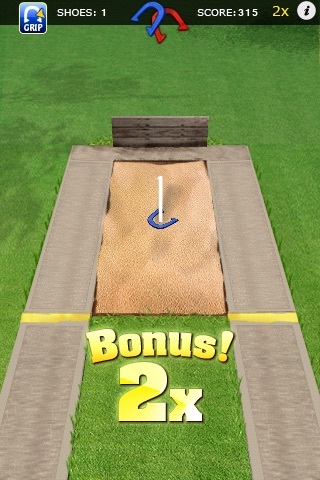 With Play-N-Pass Mode, compete against a friend on the same iPhone/iPod touch! - TOURNAMENT – Move up the ranks against seven opponents! 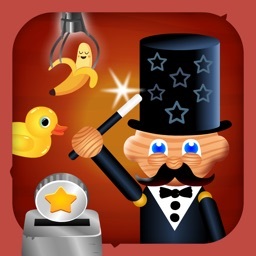 - ARCADE TOSS – Pitch to multiple position-changing stakes! 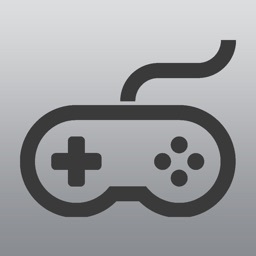 - PLAY-N-PASS – Compete on the same iPhone/iPod touch! 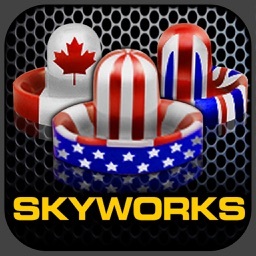 After you play HORSESHOES PRO, try WORLD CUP TABLE TENNIS™, as well as other hit titles from Skyworks, including GOAAAL!™ SOCCER, 3 POINT HOOPS® BASKETBALL, ARCADE BOWLING™, and BOARDWALK GAMES™. 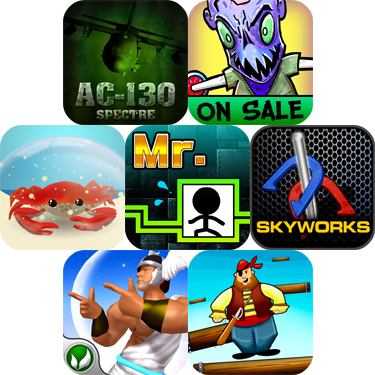 Today's list features a wide variety of iPhone apps and games that have gone free.